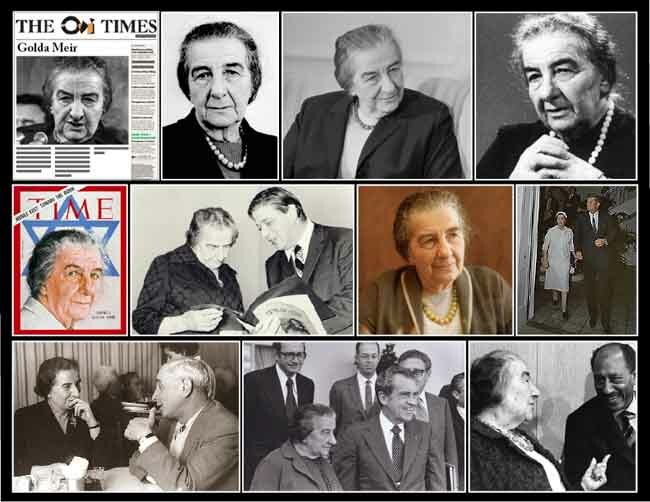 March 7th 1969; Golda Meir, the "grand old woman of Israeli politics", became on this day the first female prime minister of Israel. The 70-year-old's candidature was officially accepted by the Labour Party in Tel Aviv after she received 287 votes from her own central committee. Forty-five MPs abstained.